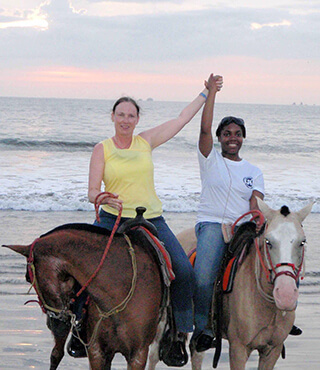 Rollins Approved Summer Programs are led by Rollins Faculty members and are designed to help students immerse into another culture through language learning, field activities and excursions, homestays, internships and more. 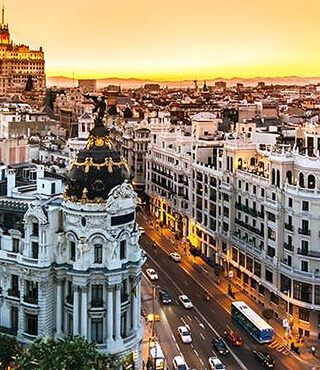 Overview: This well-established faculty-led program in Madrid offers students the opportunity to either take language courses or do a language course with an internship. Both options include living in a Spanish homestay, cultural activities in beautiful Madrid, and all courses are conducted in Spanish by native Spanish faculty. Overview: This faculty-led summer program gives students interested in business and related topics the chance to explore Latin-American business culture while engaging in Spanish language study and visiting a wide variety of businesses and organizations around Costa Rica. Internship options are also available. Overview: Students will have the opportunity to be immersed in their field of choice through a full-time internship. 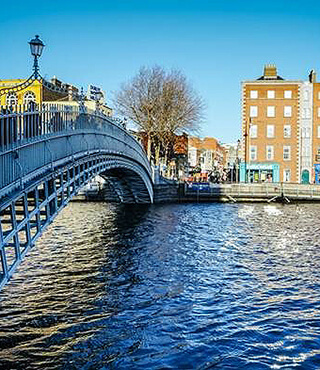 Through a combination of cultural activities and excursions offered through CAPA, as well as opportunities for individual travel and exploration, students can further enrich their academic and professional experiences while enjoying life in Dublin. 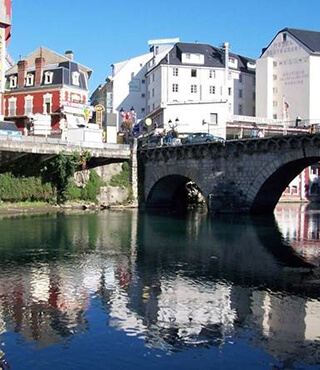 Overview: This exciting new program led by Professor Pett offers Rollins students the opportunity to study business and business culture in France while earning eight credits and collaborating with French University students. 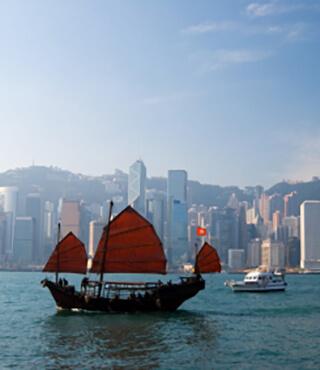 Overview: During this incredible program, students will live in the exciting and dynamic city of Hong Kong, a world class cosmopolitan city, and experience interaction with locals and cultural excursions.